The CAP Trail is a regional trail that passes through both rural and urban areas. It is therefore both an urban trail/bikeway and a primitive, natural-surface shared-use trail. Location: Eastern Pima County, AZ, west and northwest of the City of Tucson (Pima County segment); east of Interstate 10. 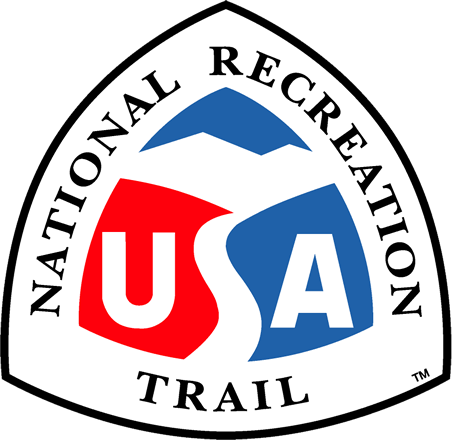 As construction of the CAP began in 1973, the United States Bureau of Reclamation anticipated the development of a multi-use recreational trail along the entire length of the canal. Wherever possible, Reclamation acquired sufficient land and inset the fence 10 ft. to 20 ft from the property boundary to allow for a trail to be developed. Emphasis is focused on urban areas, particularly in those areas where the trail could be developed in conjunction with adjacent development. In rural areas, the trail has (and will be) constructed as a compacted earthen trail. 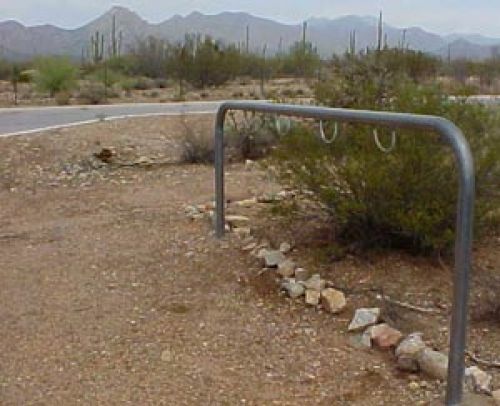 In more urbanized areas, such as the Town of Marana and the western fringes of the City of Tucson, it will be constructed to the county's Divided Urban Pathway standard, which includes a 12' paved path and an 9' meandering natural surface trail.